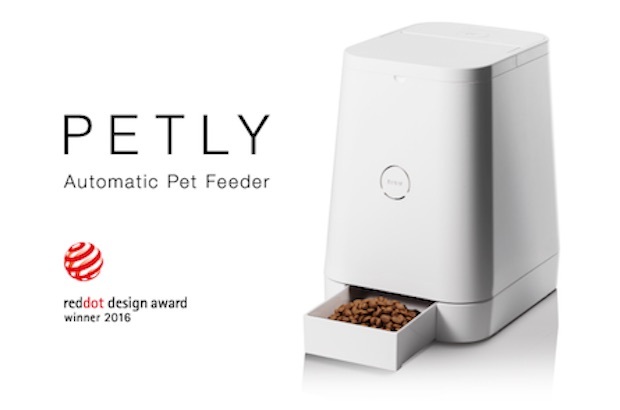 A current model of the pet smart feeder named Petly from Tokyo-based Rinn has received one of the world’s most prestigious design awards, Red Dot Design Award, of Germany. 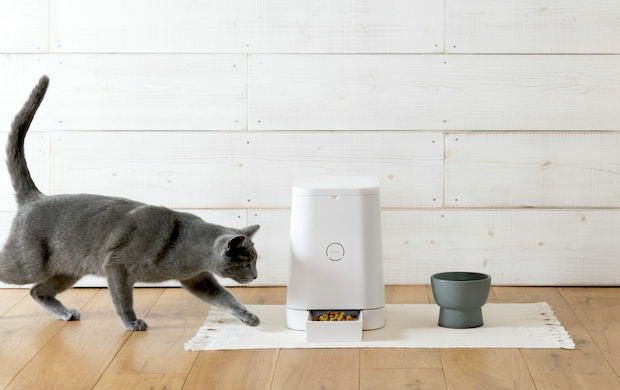 The Red Dot Design Award is one of the largest design awards recognized globally, offered by the German Design Zentrum Nordrhein Westfalen to designs of products which have been manufactured within two years. Awards are made based upon nine criteria such as design innovation, functionality, human engineering, ecology or durability. As for 2016, 5,214 products were considered for the awards from designers or companies in 57 countries, and Petly was awarded the Product Design Award 2016 from among these. The award winning products will be displayed at the Red Dot Design museum as well as website. In Japan, some products labeled ‘Red Dot Design awarded’ are found in interior product and brand item stores. 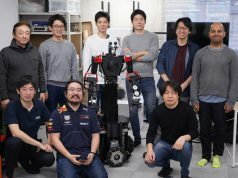 For products like Petly, winning this award will help the team in the future. Rinn had launched the original Petly in July of 2014. 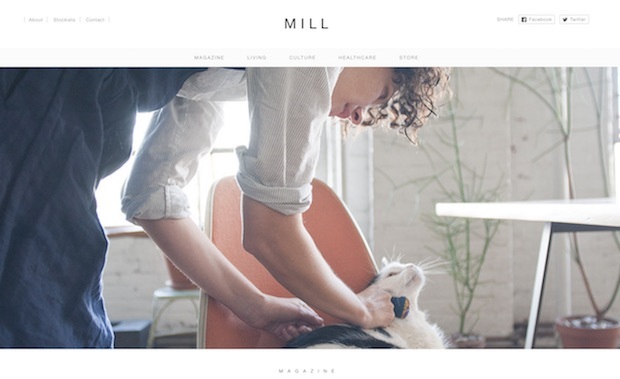 After that, it began publishing a life-style magazine entitled MILL Magazine, which focuses on life with cats, while starting a branding business called Mill Creative, for products related to cats. Within this year, we will start sales of Mill overseas including EU, Asia and the US, and also will enhance sales of Petly globally. We had planned from the onset to expand sales of MILL for cities seen having large demands for Petly as well. In 2017, we will be placing an IoT (Internet of Things) product on the market too. 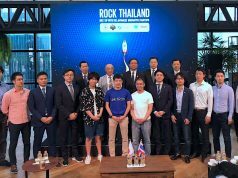 While emphasizing the design properties, Rinn has been developing various products and businesses. 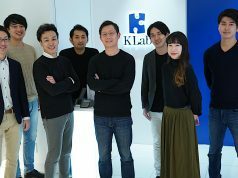 We look forward to further details of the IoT product planned for launch.